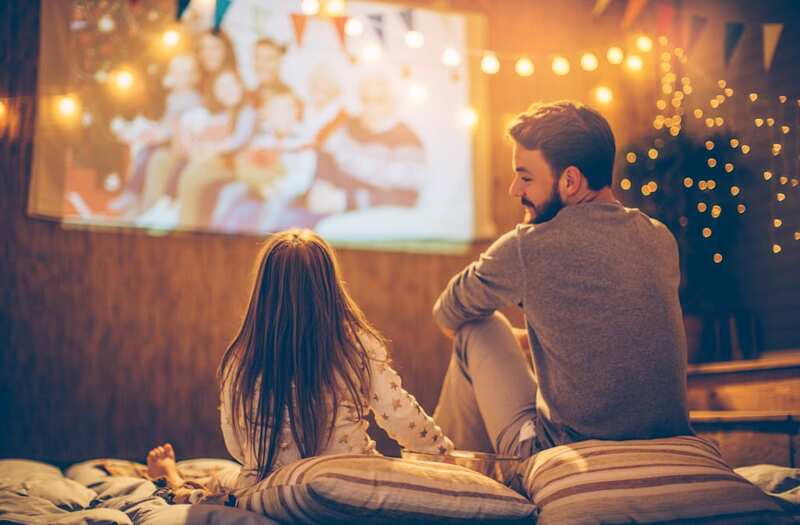 If Christmas movies are your thing then there's no need to leave your couch for the next month. Freeform kicked off their Countdown to 25 Days of Christmas programming on Thanksgiving, a lineup of feel-good movies which air every day leading up to the first day of December. That's when the main event premieres — Freeform's 25 Days of Christmas. 25 Days of Christmas previously aired on ABC Family. However, the cable network changed its name to Freeform in January to attract an older audience, but kept the beloved programming event, which airs holiday movies and specials throughout the month of December. Celebrating its 20th year in 2016, 25 Days of Christmas premieres on Thursday, Dec. 1 and concludes on Sunday, Dec. 25. As part of the celebration, the network is premiering Holiday Joy, a new movie starring The Fosters actress Bailee Madison. The holiday flick is about a shy high school student who makes a Christmas wish — only to discover it's not as "wonderful as she'd hoped." Don't you just hate when your magical wishes backfire? [UNVERIFIED CONTENT] Looking up '30 Rock' in Rockefeller Center, New York City, during the holidays. The Rockefeller Center Christmas Tree also stretches to the sky where a plane can be seen overhead.